This page is dedicated to hosting bus fleet datasets and analysis conducted by LowCVP to assist the retrofit market develop solutions for the Clean Vehicle Retrofit Accreditation Scheme. Air quality improvement is a keen focus for towns and cities across the UK, with a view to meeting national air quality objectives for NO2 concentraions that are currently being exceeded. Some authorities have chosen to meet this challenge by introducing Clean Air Zones (England) or Low Emission Zones (Scotland), which stipulate emissions standards for vehicles entering these zones. These standards are typically Euro 4/IV for petrol and Euro 6/ VI for diesel vehicles. 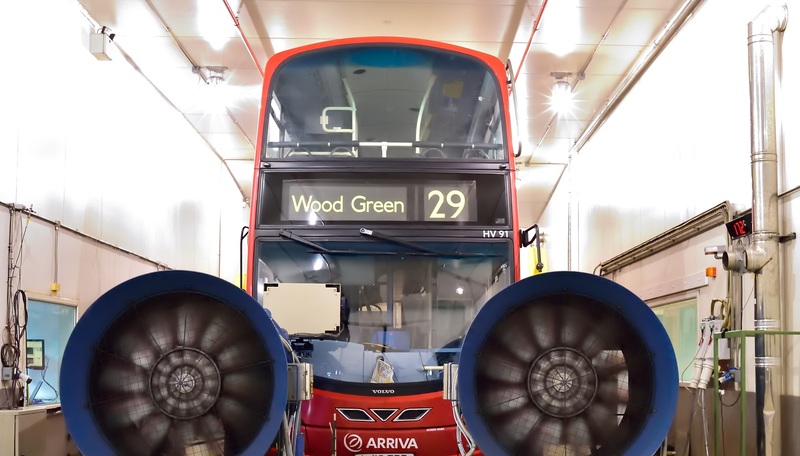 Retrofit technologies have been identified as one of the most cost effective solutions to reducing NOx emissions from buses in UK fleets. To ensure quality and that retrofit technologies meet Euro VI equivalent standards, LowCVP have supported the Energy Savings Trust in creating the Clean Vehicle Retrofit Accreditation Scheme (CVRAS) to ensure that retrofit technologies that operate within these zones are as good as new Euro VI vehicles. Host page of EST for CVRAS containing list of approved systems and test protocols for CVRAS.